Our best natural fertilizer just got better! 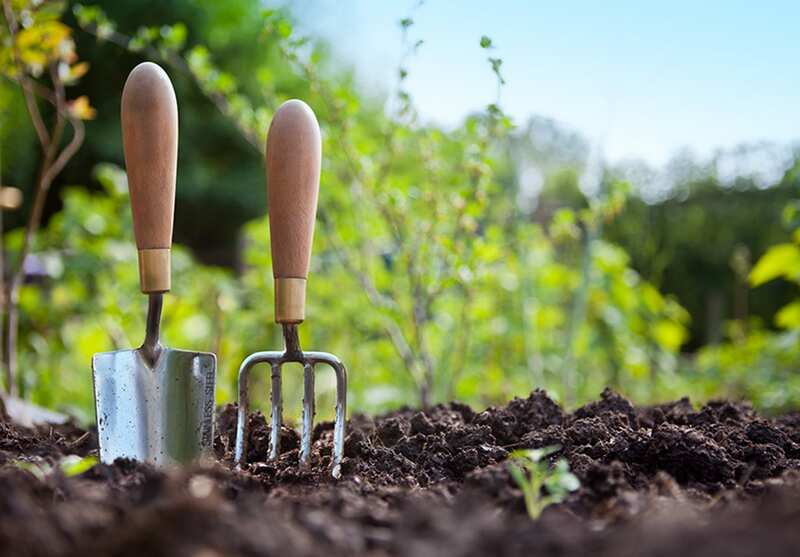 Ideal for lawns, flowerbeds, vegetables, fruits, trees, and shrubs, Natural Garden Food is one of the leading fertilizers for an organic landscape. Enhanced with Jobe’s Biozome® and Archaea, a unique blend of beneficial microorganisms, which breaks down complex minerals to improve long-term soil quality. This highly enriched fertilizer also contains helpful mycorrhiza, a healthy bacteria that stimulates growth above and below the soil. All in an upright, zip seal bag, with easy-to-read directions for your gardening needs. 10-0-2 formula with the most nitrogen you will get from a natural fertilizer. 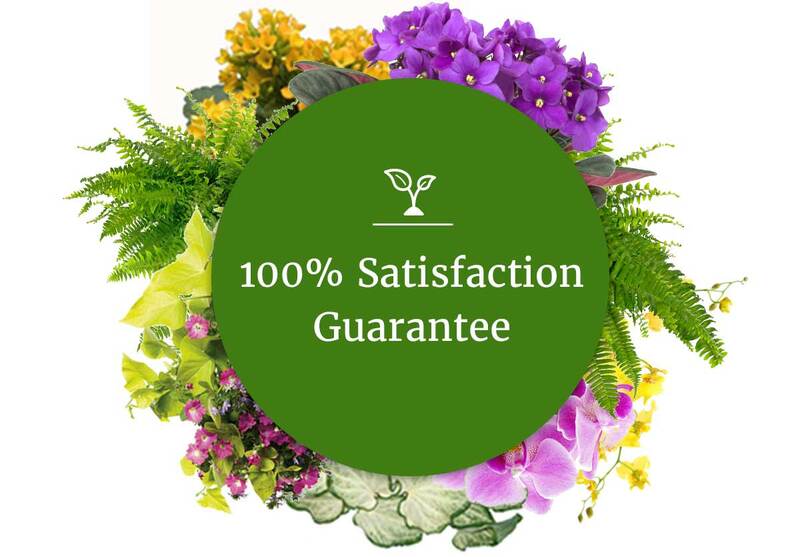 The finest natural food for emerald green grass, flowerbeds, vegetables, fruits, trees, and shrubs. For best results, apply 5 pounds per 1,000 square feet. A 20 pound bag covers up to 4,000 square feet. For spreader instructions, click here.